CAP can help! Fuel assistance, electrical assistance, food & nutrition, senior transportation, housing & homeless services, weatherization, home visiting for expectant moms, home visiting for families, Head Start, and more! 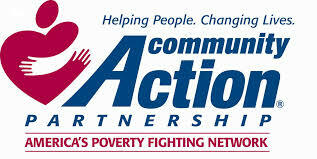 Visit their website at http://www.straffordcap.org/ or call them at 603-516-8130 to learn about all the resources available in Strafford County. Parents Meeting the Challenge is a FREE 8 session educational program for parents and caregivers of children and youth with emotional disorders. Find out more about Parents Meeting the Challenge! 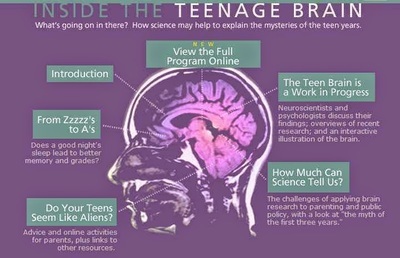 Wonder what's going on in your teen's head? Hormones? Rock music? Boredom? Drugs? In "Inside the Teenage Brain," PBS's FRONTLINE chronicles how scientists are finding some new explanations for why adolescents behave the way they do. These discoveries could change the way you parent, teach, or perhaps even understand your teenager! 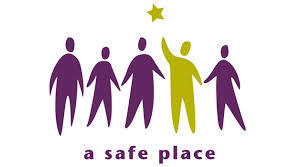 Check out the site and/or borrow the video from guidance. How often a family eats dinner together is a powerful indicator of whether a teen is likely to smoke, drink or use drugs and whether the teen is likely to perform better academically, according to a new report from The National Center on Addiction and Substance Abuse (CASA) at Columbia University. For more information, visit: www.casacolumbia.org. If you are looking for more resources to help your student or family - please subscribe to our site and we will keep you up to date on all programs that come into our office.